If you want to live safely in the jungle, then there are three special rules you must remember. 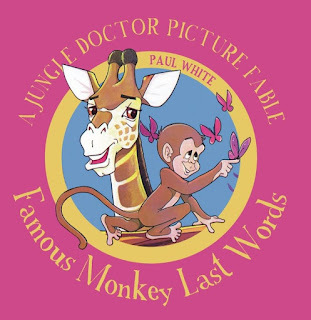 In this Jungle Doctor Picture Fable, Toto the monkey goes out to play, but will he remember the special rules, and will he stay safe? Focuses on the importance of obeying God.